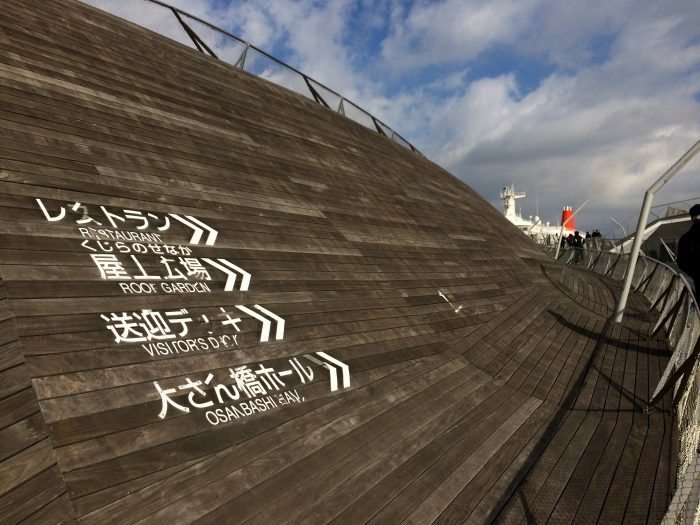 This is what Osambashi Pier looks like on a fine Sunny day. 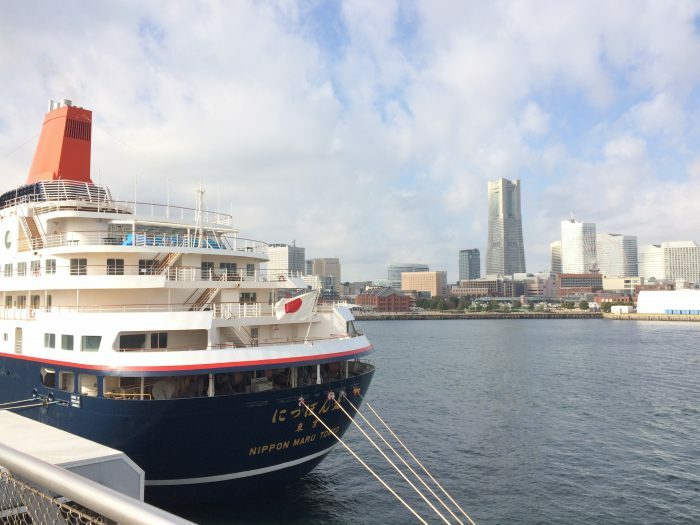 You can reach this World class International Port from Yokohama Central Hostel in just 10 minutes on foot. Once you have seen it, you will keep coming back for more! Yokohama Central Hostel is the most convenient place to stay if you are planning to go sightseeing in Yokohama!